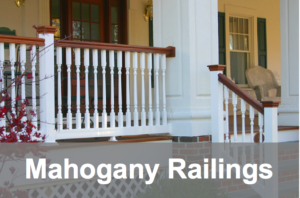 Whether you want to entertain, relax, or just look out and admire the view, the Phoenix Ambience Lighted Railings transform your space and add that extra charm and elegance only lighting can do. 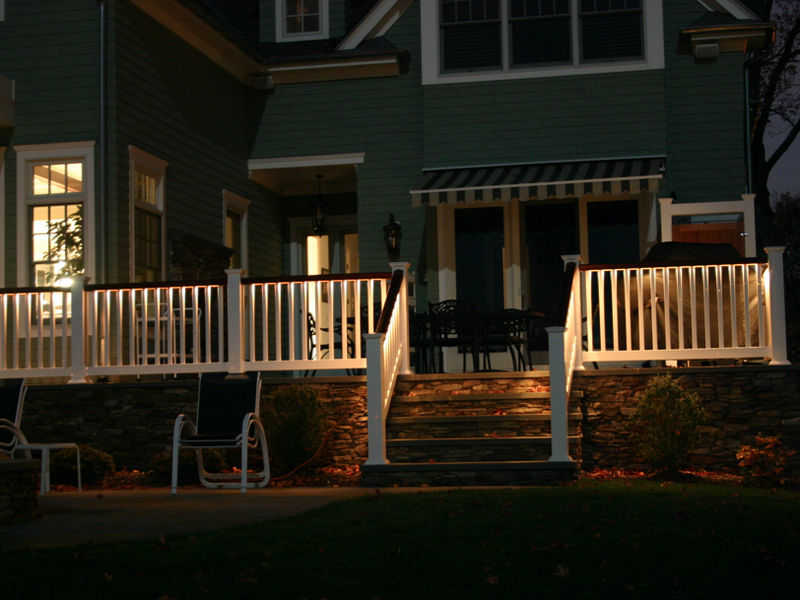 Phoenix created the patented low voltage LED (Light-Emitting-Diode) lighting system built into your Phoenix Railing to give you an area that can be admired day or night. 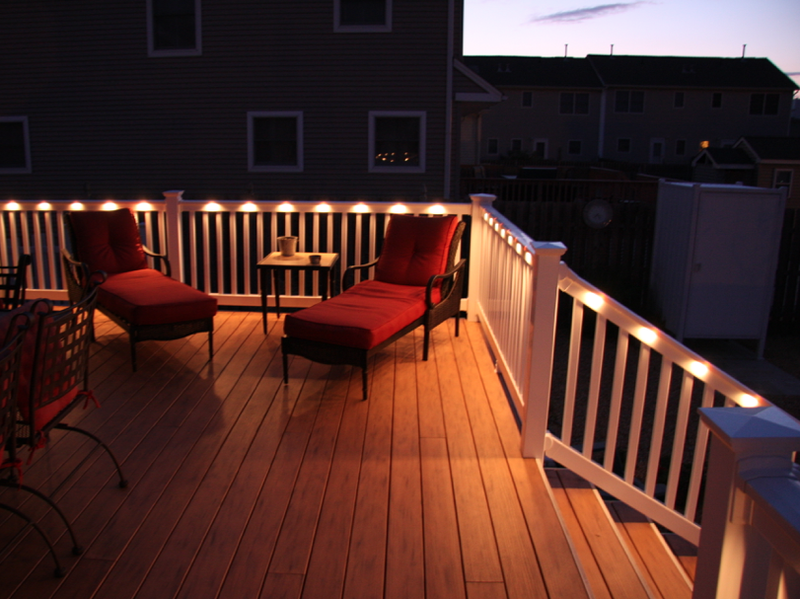 Get the maximum use of your deck even when the sun goes down. 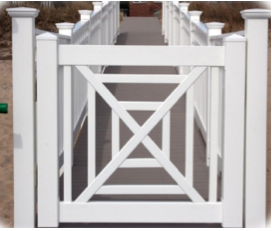 The Ambience Rail, regardless of season or weather, creates an attractive area that begs to be seen. 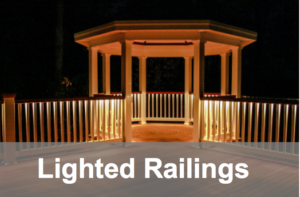 LED systems are very durable and can withstand extreme temperatures and last 7 times longer than fluorescent lights, so they require very little maintenance. 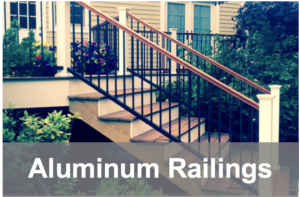 Not only does it increase the aesthetic value to your home, but Phoenix Ambience Lighted Railings illuminate the steps to make it safer and easier to see. 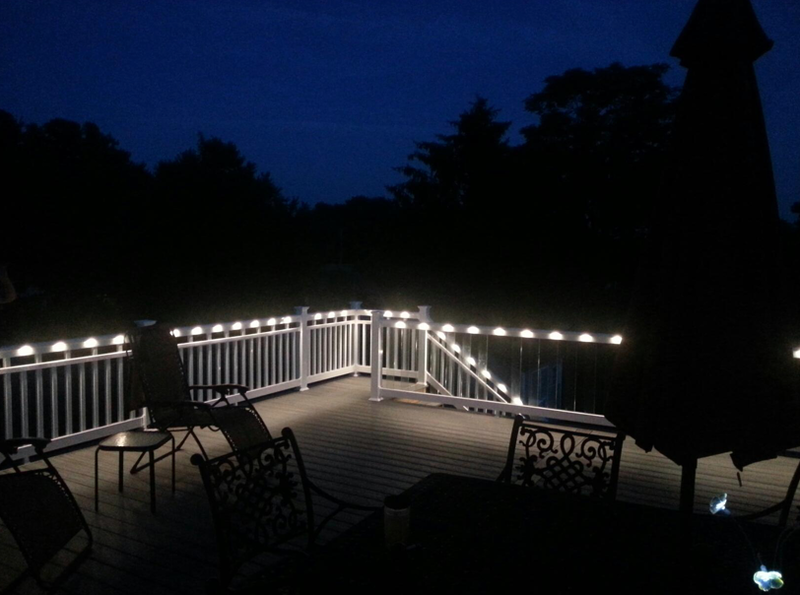 And the LED lights are cool to the touch making them a safe choice for your deck. 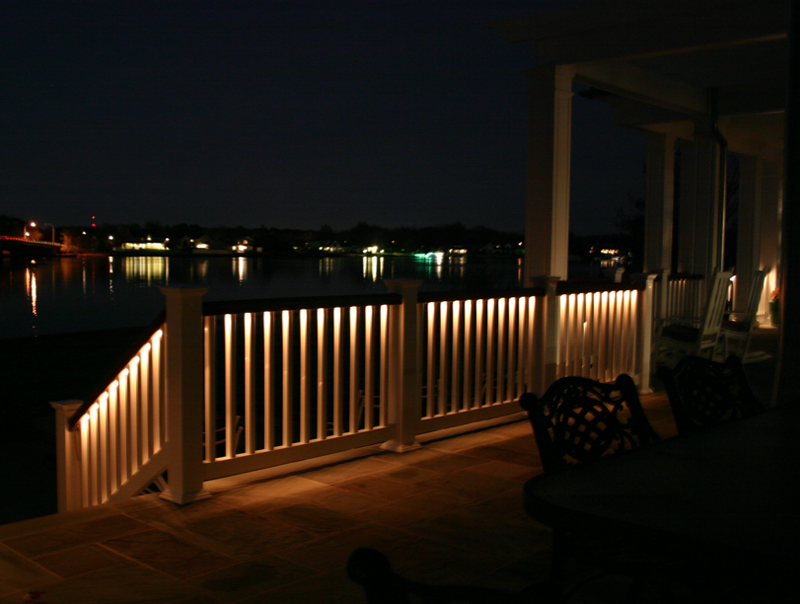 Phoenix Ambience Lighted Railings are available in warm white or neutral almond lights and provide the perfect amount of illumination for safety and ambience. 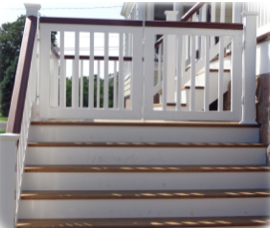 If you want to add some personality to your deck, you can use a colored lens. 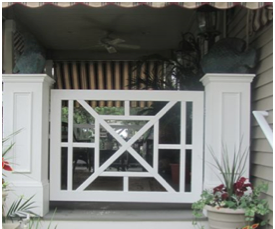 We have three available to choose from; green, red and blue. 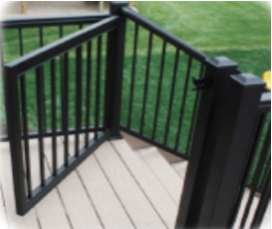 The Phoenix Ambience LED lighted railings are a green alternative to conventional lights due to LED’s long service life and low power consumption. 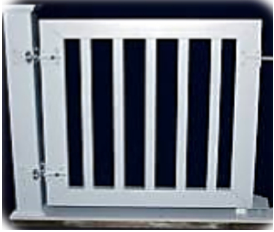 And they do not contain any mercury. 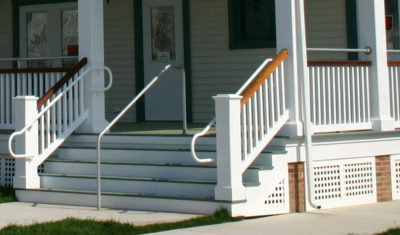 BALUSTERS: Square, Colonial, Round Aluminum or 4” wide Glass panels. 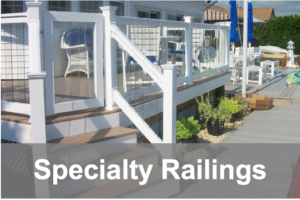 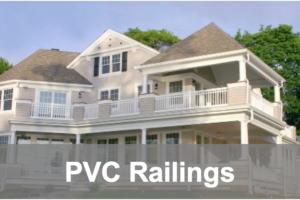 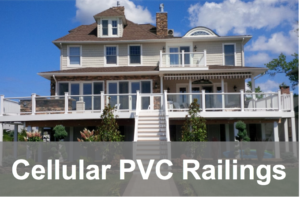 LEVEL RAIL KITS – 2’, 3’, 4’, 5’, 6’, 7’, 8’, 9’ and 10’ lengths at 36″ or 42″ heights.